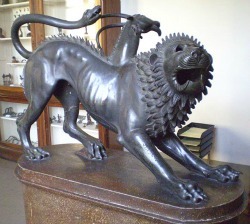 Florence museums offer so much to see – you’re bound to find a museum that suits you. 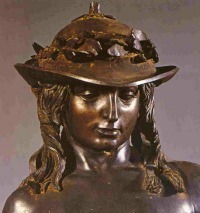 If you are interested in Renaissance painting and sculpture be prepared to be wowed. 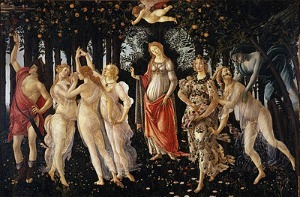 Museums in Firenze offer the largest collection of Renaissance art that you can find in any one city. 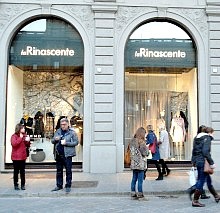 It's not surprising then that 'Stendhal's Syndrome' - losing one's bearings as a result of being exposed to large quantities of beautiful artwork - originated in Florence. So how to choose which museums to go to? 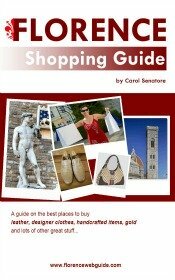 Click on the links to find out about each Florence museum and see if it sounds like your cup of tea (my goal is to point you in the right direction so your museum going experience is a good one!). 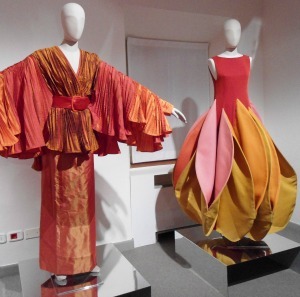 In addition to museums, find out here about current exhibits in Florence too! Read about Museum Passes to see more and skip the lines! Print Out a Museum chart with opening hours and prices! 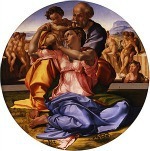 The Uffizi Gallery in Florence is the most visited museum of all. See the largest collection of Renaissance painting to be found including Botticelli's famous 'Spring' and 'the Birth of Venus'. Then there's the Accademia Gallery, home to David. The Gallery is where you can see the original Statue of David, Michelangelo's masterpiece and the single most famous example of Renaissance sculpture in existence. For history buffs, there's Palazzo Vecchio and its museum which allows you to experience 8oo years in the history of Florence. Built in the 1300's as the home of the Republic of Florence the palace has been the location for dramatic events involving Michelangelo, Donatello, da Vinci, Savonarola, the court of the Medici, Machiavelli and others. 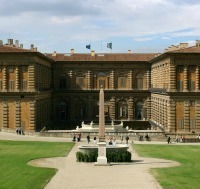 Pitti Palace is home to several important museums including the Palatina Gallery and the Modern Art Museum. 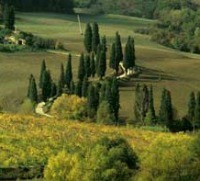 It is also where you can visit Boboli Gardens - a regal example of an Italian garden at its best. 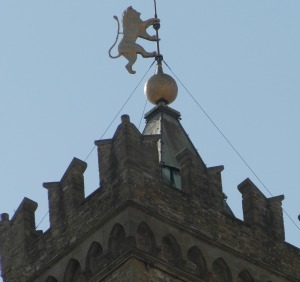 The Bargello Museum houses the largest collection of Renaissance sculpture in the world. 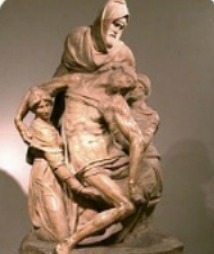 This is where you can see the Statue of David by Donatello and Verrocchio, the 'other' famous David's. For Michelangelo lovers, there's the Medici Chapel. 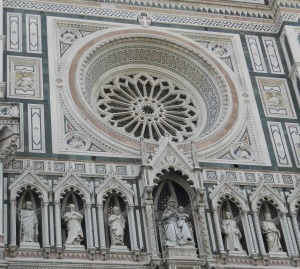 Attached to the San Lorenzo basilica, the chapel is the final resting place of many of the Medici family and was designed by Michelangelo who also sculpted the world-famous funerary monuments. 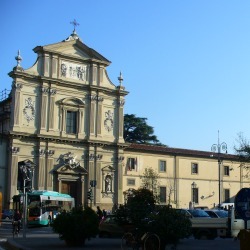 Located in a Dominican convent founded in the 1400's, the San Marco Museum is where Savonarola carried out his political activities that eventually led to his death. 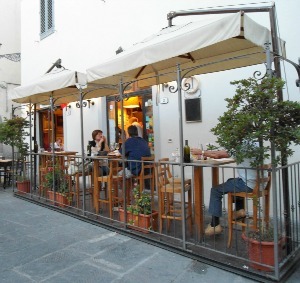 This peaceful haven has many works by Fra Angelico and others. The Opera del Duomo (Museum of the Works of the Duomo) is home to the 'Gates of Paradise', the original bronze doors made by Ghiberti for the baptistery. These masterpieces of early Renaissance art have just recently been restored and in 2012 returned on display after a 27 year restoration project. 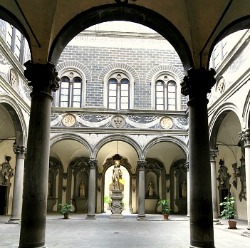 For history lovers, walk along the same floors where the Medici lived at Palazzo Medici Riccardi. This Renaissance palace from the 1400's is most famous for its Chapel of the Magi and Benozzo Gozzoli's frescoes as well as its stunning courtyard by Michelozzo. 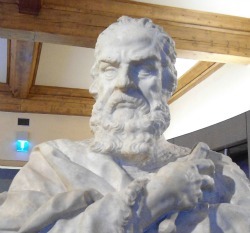 What used to be known as the Science Museum, has recently been refurbished and become the Galileo Museum. See Galileo's telescopes and other instruments and observe how the field of science has developed from the Renaissance to today. 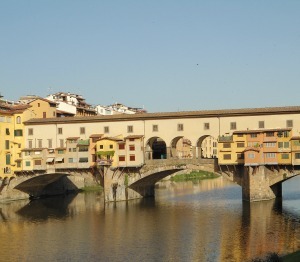 Want to see what Firenze used to look like? 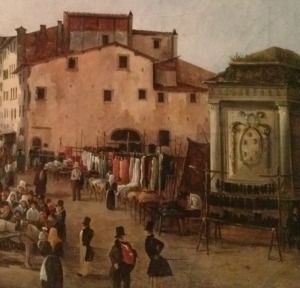 Don't miss the Florence in the Past museum. Maps, etchings, drawings, paintings and multi-media displays take you back to Renaissance times to see how the city evolved and changed during its many phases. This is a free museum and is centrally located - a real treat! With sections dedicated to Etruscan, Roman and Greek civilizations, the Florence archaeological museum is one of the most important of its kind in Italy. There is also an area focusing on Egypt which contains an impressive collection of Egyptian artifacts.